Google is making Pixel and Pixel XL screen replacements rather straightforward for customers by partnering up with uBreakiFix, a chain of over 250 locations across the United States and Canada. 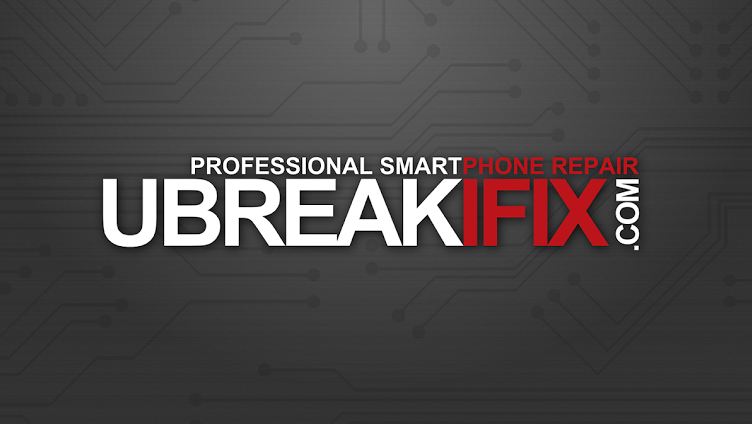 Google has partnered with uBreakiFix to provide a walk-in solution for those looking to get their new Pixel or Pixel XL fixed. Naturally, there is a cost associated with doing this and the cost to have the Pixel screen replaced is $129.99 with the Pixel XL priced at $149.99. 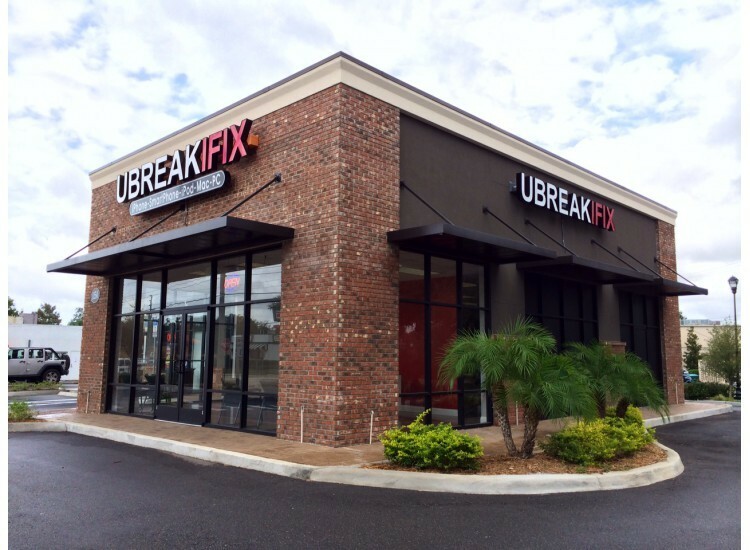 What makes this solution better than others is not only are there over 250 retail locations across the country, but Google is providing OEM parts to uBreakiFix. This will remove any concerns with a third-party using questionable parts to repair your precious device. If you are having different issues with your Pixel or Pixel XL, uBreakiFix also offers other services to get you back up and running. This includes a water damage diagnostic, battery replacement, charge port repair, and a general diagnostic service. The company will also be able to replace the LCD on your device if you happen to smash it into bits. Although there are retail locations available to just walk into, uBreakiFix will also replace your display if you have to mail it in. Although inconvenient, it’s better than having to deal with customer support and waiting an eternity to get your precious device back into your hands.